Charles Wait. 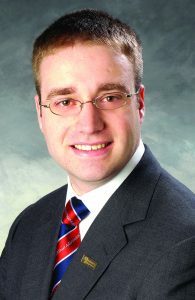 Jr., executive vice president of Adirondack Trust Co.
To eliminate telephone customers waiting “on hold,” Saratoga National Bank has made employees more available with direct lines and company-issued cellphones. 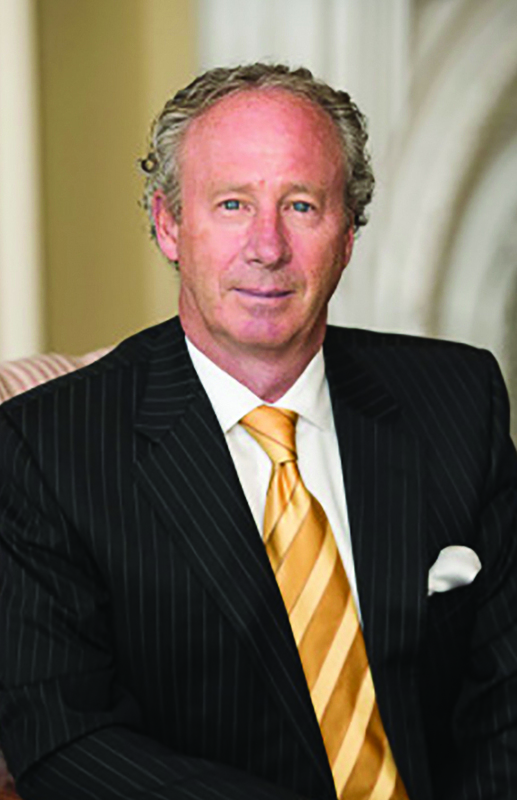 Customers can reach them easily and anytime, said David DeMarco, the bank’s CEO. And another point on how extraordinary the end of the year was, December’s 9.2 percent drop was second worst December on record after 1931. A report by consumer insights provider Crimson Hexagon, drawing on a repository of more than 1 trillion social media posts and online consumer conversations, found that consumers are angered by a perceived lack of transparency in fees, miscommunications and long wait times on the phone within the financial industry. Convenience, security and good customer service are most highly valued. The report, “Consumer Trends Report: Financial Services Industry,” analyze commentary, preferences and opinions, according to Crimson Hexagon. Local and regional banks are reporting record growth and increased attention being paid to expansion—physically and technologically—as they continue to court the growing number of businesses that are expanding throughout upstate New York. Still other banks, like NBT, which has branch offices throughout the state, are continuing to be viable competitors by offering high-caliber of services to meet the needs of a diverse customer base. • File early. File your tax return as soon as you’re able, giving criminals less time to use your information to file a false return. CAP COM has opened its 10th branch office at 2439 Route 9 in Malta. 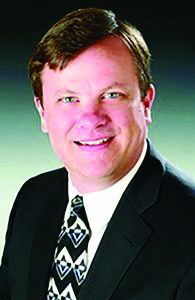 Stopera said with more than $1 billion in assets, the credit union last year joined the CO-OP Shared Branch Network, expanding its footprint by offering transactional services in 5,000 locations throughout the nation. Through CAP COM’s mortgage subsidiary, Homeowners Advantage, its mortgage business has tripled over the past four years. 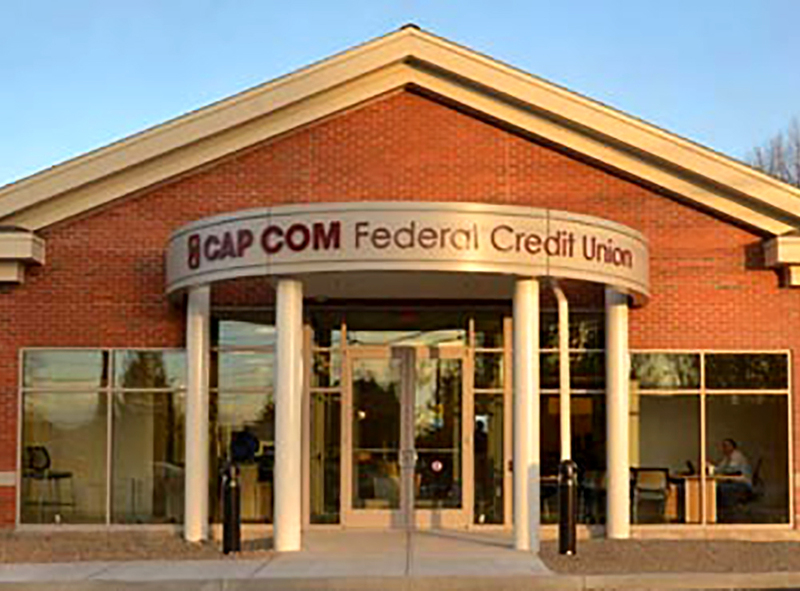 CAP COM partnered with BBL Construction and Woodward, Connor, Gillies & Seleman Architects to build the branch, similar to the credit union’s CAP COM Financial Center in Albany. Up to date technology, combined with a personal touch, keeps clients informed about their assets and the events and trends that affect them. Both are critical in a modern asset management practice, according to those in the field. “Technology is a beautiful thing as long as you embrace it,” said Steve Bouchey of Bouchey Financial Group in Saratoga Spring. 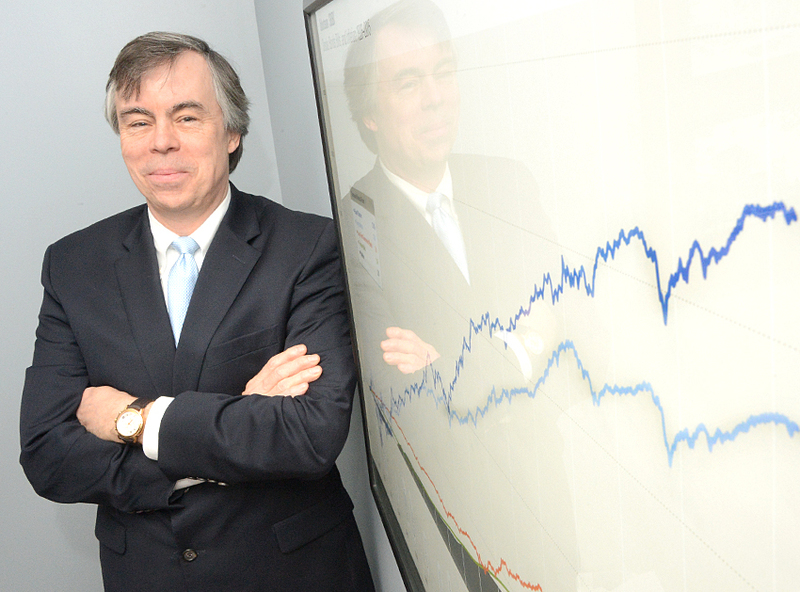 His company recently made a seven-figure investment in software to keep clients informed and to enable the professional managers to do their work more efficiently. Plenty of information and the ability to check on their investments 24/7 can go a long way toward restoring investor confidence after scandals that rocked the financial world in recent years, Bouchey said. “When they can check regularly to make sure their money is there, it puts clients’ minds at ease,” he noted. First New York Federal Credit Union, which has a branch office in Saratoga Springs, will issue three $1,000 college scholarships this spring. Applications for the scholarship must be submitted by March 7. Applicants must: be a member in good standing with First New York Federal Credit Union, be a graduating high school senior, plan to attend an accredited two- or four-year college and be active or volunteer within their community. “We take great pride is helping students reach their educational, career and financial goals. As a teachers’ credit union, we will continue to do all we can to help them now and throughout their lives,” said Lucy Halstead, president/CEO for First New York Federal Credit Union. 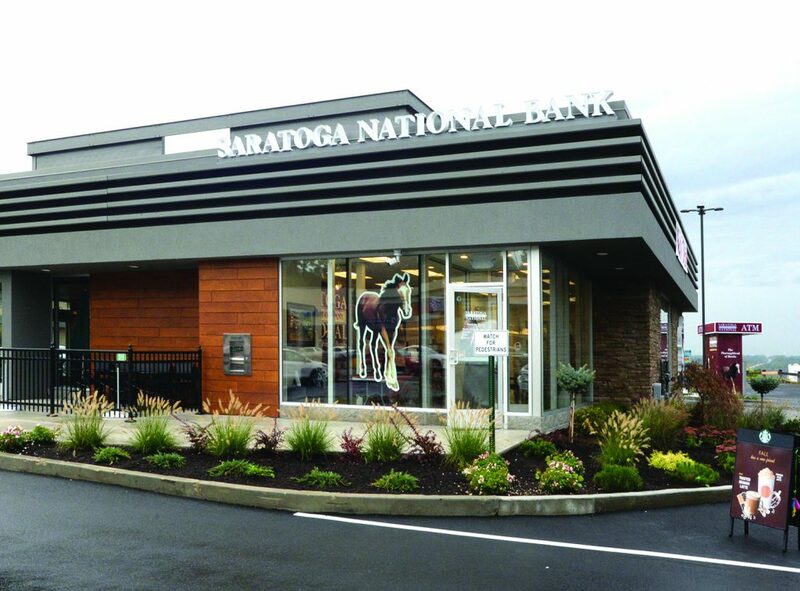 The local branch is at 424 Maple Ave., and the credit union also shares an ATM kiosk at Saratoga’s Community Federal Credit union, 23 Division St., Saratoga Springs.